Data Exchange Network has received approval from the Sydney Olympic Park Authority to begin to build its Sydney data centre. The modular data centre operator and builder listed on the Australian Securities Exchange (ASX) in April 2018 had to delay the constructions of the facility due to the delay in development approvals, which came more than two weeks later than expected. The data centre was originally earmarked for operation by early 2019, but had to delay it by six months moving the expected launch date the end of July. Data Exchange Network has completed preliminary activities that include the delivery of prefabricated facility modules, office alterations and the principal infrastructure that supports an initial 1MW cluster. The construction will commence immediately, the company told shareholders, with the objective to be ready for service by the end of July 2019, while also achieving Tier Certification of Constructed Facility – TIER III by the end of August 2019. 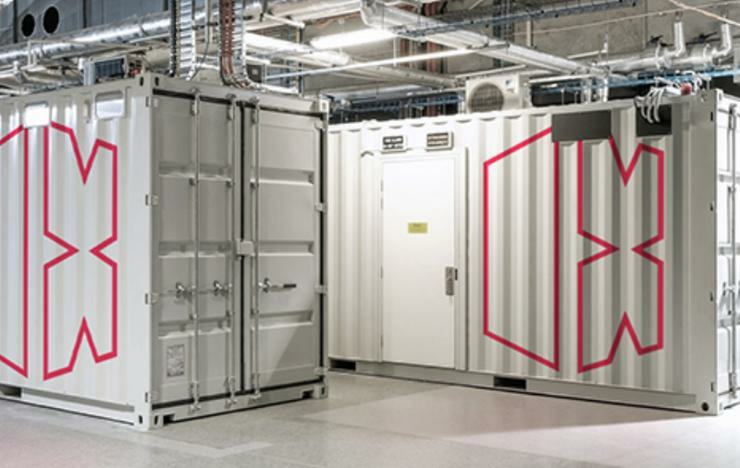 The provider already posses Tier Ready III Certification for its modular data centre system by US-headquartered Uptime Institute which covers facilities worldwide for design, construction, management and operations. In February the company also revealed it encountered power issues in Melbourne and faced lower infrastructure sales and margins. The cost of the Sydney data centre went from $4.3 million – at 0.5MW – going up to $7.5 million after the delays and decision to make it 1MW. The company has been placed in trading halt as it plans for a capital raising announcement.